Tax reform legislation passed in December 2017 affects nearly every business. The IRS is highlighting important information for small businesses and self-employed individuals to help them understand and meet their tax obligations. Many owners of sole proprietorships, partnerships, trusts and S corporations may deduct 20 percent of their qualified business income. The new deduction - referred to as the Section 199A deduction or the qualified business income deduction - is available for tax years beginning after Dec. 31, 2017. Eligible taxpayers can claim it for the first time on the 2018 federal income tax return. Individuals, including sole proprietors, partners and S corporation shareholders, may need to pay quarterly installments of estimated tax unless they owe less than $1,000 when they file their tax return or they had no tax liability in the prior year (subject to certain conditions). More information about tax withholding and estimated taxes can be found on the agency’s Pay As You Go page as well as in Publication 505, Tax Withholding and Estimated Tax. Publication 505 has additional details, including worksheets and examples, which can help taxpayers determine whether they should pay estimated taxes. 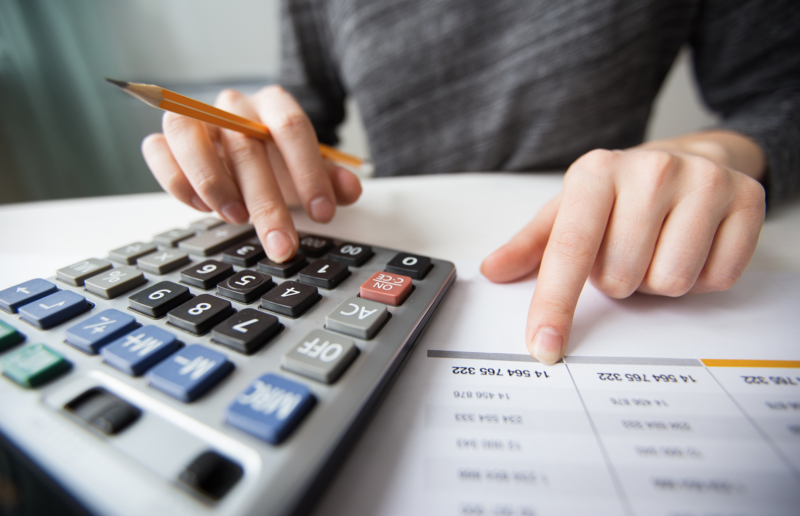 Some affected taxpayers may include those who have dividend or capital gain income, owe alternative minimum tax or have other special situations.